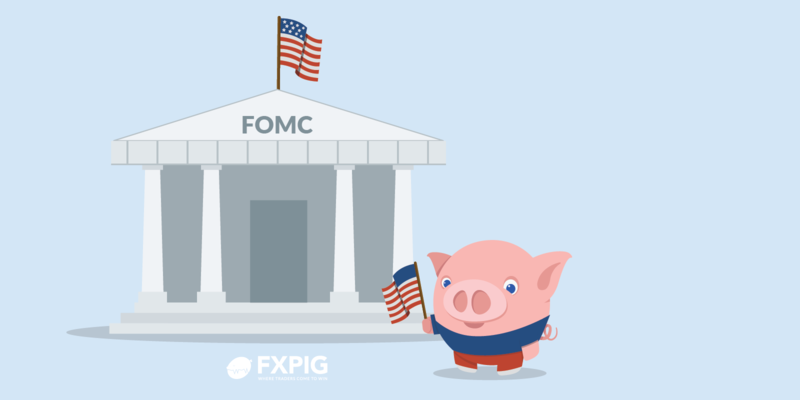 Today, world markets are keenly awaiting the outcome of an all-important FOMC’s March meeting, and as we move towards the decision timings, here are the expectations as forecasted by the economists and researchers of 17 major banks. The consensus amongst most economists and analysts suggest, that the Fed will likely leave its current policy rate unchanged, while the central bank is likely to move the median policy rate forecast for 2019 to just one hike from two previously. In addition, they are expecting that Fed will likely announce an end to its quantitative tightening. According to analysts at Westpac, the market focus this week will be on Wednesday’s FOMC meeting, which is again likely to emphasis a need for patience. “No change in policy is expected and the meeting should reinforce the message that the Fed will remain patient for now. That being said, our economists believe that there are two key topics that market participants should focus on. “The Fed’s new set of projections is likely to reflect the more dovish statements since December," Rabobank analysts argue. National Australia Bank (NAB) analysts are eyeing that the dot plot charts for further cues on the interest rates outlook for this year.